Would like to go to the Bangkok's famous Pool Party? We are here for you! 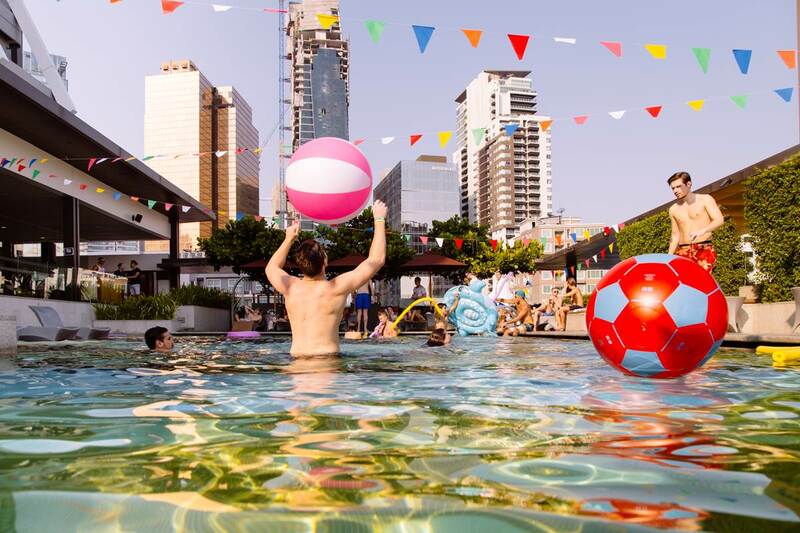 Bangkok's Famous pool parties have become a must do for all locals and travelers alike. enjoy your Saturday away from the temples and shopping centers. Don't forget to bring your swimming costume and change of clothes because the party doesn't end there! after your party Guide.will take you to the After party where the fun continues! LET'S GO TO PARTY WITH US, YOU WON'T FORGET SOON!